After 13 weeks of summer break, school finally starts next week! Ines just turned six and will start primary school. She will be a first grader! 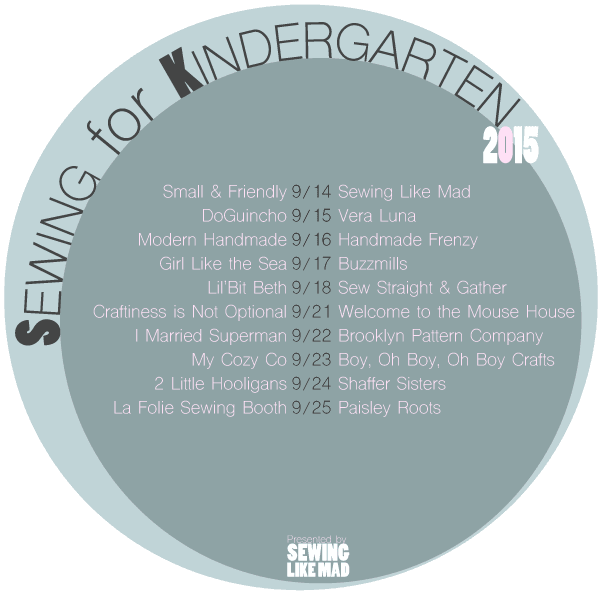 But then why is "Sewing for Kindergarden" this blogpost's title? Well, that's Sewing Like Mad annual sewing series and - guess what? - I got a wildcard to participate this year. Let me explain why: since kindergarten is not mandatory in Portugal, though most kids attend day care from a very early age (as there are not many stay at home mums around here), "real" school starts at the age of six with year one of primary school. Mie has put together a little fun questionnaire for all participants and I will mix my unswers to her questions with some details about the clothes I have sewn for Ines. First of all, a little introduction to what I have made. I've tried to put together an interchangeable and comfortable wardrobe. I wanted the clothes to be wearable (almost) all year round and I wanted them to be easy to year. I still need to sew a couple of denim trousers and a nice cardi, some tees and a warmer hoodie but I think this is quite a nice starting point. Pattern: View D from Vêtements Amples à Superposer by Mayuko Murata (Sunny Spot). When my friend Carla showed me this book I felt in love with this pattern. I have actually already sewn a couple of pinafores like this for Teresa last year, though they have never made the blog. All patterns in this book are amazing! (Here is another one. )I wish I had time to sew them all. But what I like the most about them is their "layerbility". 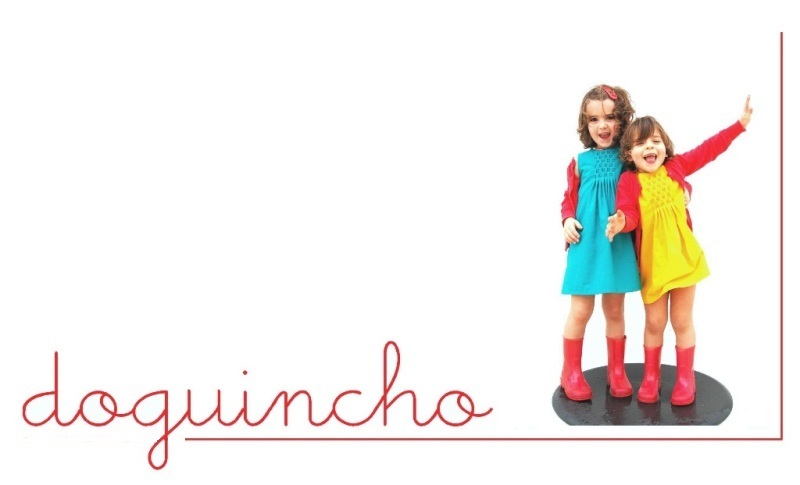 Ines can wear this pinafore in the winter or in the summer and she will be cool a stylish. Fabric: Xoxo Plummy Silver Metallic by Rachida Coleman Hale for Cotton+Steel. This is such a gorgeous fabric! The silver crosses are the perfect detail. Love it! And so does Ines! Ines is child number two. Teresa was the first one two years ago. Pattern: Kid Shorts by Made mixed with Kids Pants also by Made. I bought the Kids Shorts pattern when it was released because I had sewn the Kids Pants before and loved the fit but then I end up never actually sewing the shorts. Now I needed pants so I kind of mixed the two patterns (Kids Pants is a free pattern and it comes in only one size that doesn't fit ines anymore) and I am really happy with the way they fit too. I have changed one thing to the original pattern: I have made a separated waistband because I think it looks better and more polished this way. The pockets are really cool, though you can not see it very well as the fabric is very dark. Fabric: Slightly stretchy denim from my local store (Feira dos Tecidos). This denim is really nice. Super soft and, as it is slightly stretchy, really comfortable. The pockets and waistband are lined with a really nice dotted quilting cotton. 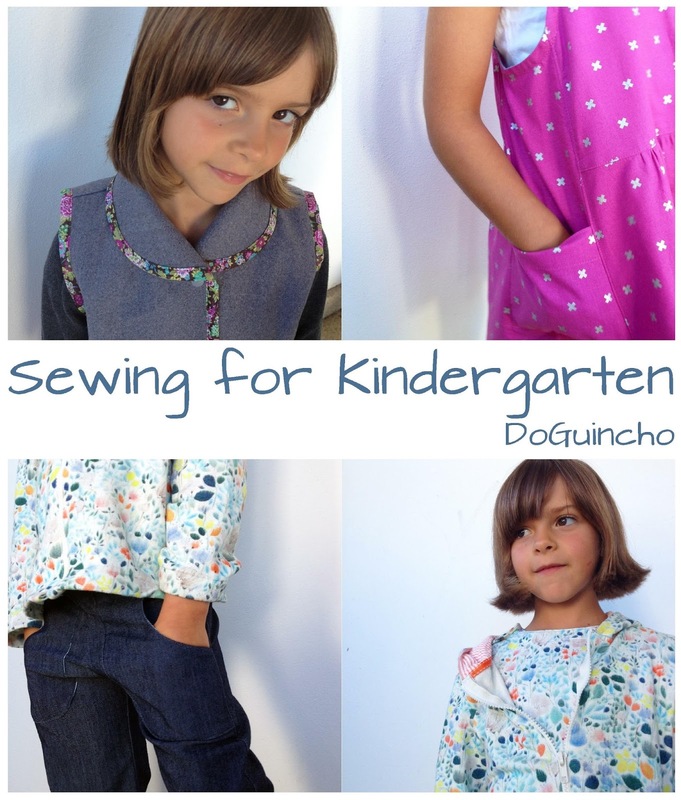 I forgot to take photos but, trust me, this little details really make me feel good about sewing my kids' clothes. I feel like celebrating! This year the kids had 13 weeks of summer break so I think both of us are ready to see other people… As much as I like being with my daughters, I also need to have some time for myself. Plus, I remember loving to go back to school after the summer break so I recall it as a happy time of the year. Fabric: Cotton Chambray Dark Blue by Merchant and Mills. I got this fabric at The Craft Company and it is such a nice quality fabric. I feel lucky to be able to have a local store with such special stuff. The bias is from Liberty and it adds a nice detail to this shorts. - And what about your child, does she feels like crying or celebrating ? She feels like celebrating too! Ines is a super social kid and she loves to play and learn. She is actually super excited about starting to read. During the summer break she has asked me several times when would school start and both Teresa and Ines are counting the days for school to beguin so they can see again their school friends. Pattern: Star Snap from Ottobre 3/2014 (tee) and Montparnasse from Ottobre 4/2010 (hoodie). When it comes to knits you can't go wrong with Ottobre! 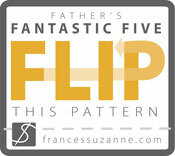 Though the instructions aren't as detailed as in PDF patterns, the fitting is always perfect. From now on I think I will sew a lot more with knits so you will see a lot more Ottobre designs around here. Let me know if you have any favorite one! Fabric: French Terry from my local store (Feira dos Tecidos). I have actually bought this fabric in Porto on my day trip to the city with some sewing friends last July (do you remember Andreia, Constança, Diana and Sara? We must do it again!) Isn't the print gorgeous? It almost looks like a watercolor. Ines will attend the local public school. This will be her second year in this school as last year she was at the school’s kindergarten. We both love this school! It is a very small school with only two kindergarten classes and four primary classes (one per year). The staff is super nice and the atmosphere is relaxed and homely. It is quite close to our home and hopefully we will be able to cycle to school many times! Pattern: Vest on page 14 (sewing lesson) from Cucito Winter 2014. (I am glad the blog Japanese Sewing Books has reviewed this issue! )This is such a cute pattern. Look at the collar. Perfect, isn't it? And the instructions, with nice diagrams and photos, are so easy to follow even of you can't understand a word. I got this mag at a Japanese store in Paris last spring. As I went inside there were so many books and magazines I got overwhelmed and only got this one. You can't imagine how much I regret it now! Fabric: Grey Wool Melton from Urban Sew. This is the perfect fabric for this vest (you might want to check out the collar once again...) as it is stif enough but super soft at the same time. I love the color, a grayish blue. Thank you so much Janice for your generous offer! The bias tape is from Liberty, once again. You can't go wrong with Liberty, right? It just adds the perfect detail to a simple garment! I need to thank my good friend Sacha from The Craft Company for helping me picking the perfect print to go with the wool melton. I just love this vest! Oh! I can't believe I have sewn all this! And I can't believe Ines has modeled all this clothes for me! She was such a brave girl! We actually had fun during this photo shoot as Teresa was pretending to be a "top model personal assistant", always brushing Ines hear and making sure she looked nice on the photos. Don't forget to check out all other participants in this series and you will be amazed and inspired. Thank you Mie for the wildcard! Wow Marta!!! So much gorgeous sewing!!! Ines is gorgeous! Ohmygoodness I don't even know where to start.....I love it SO much. Everything goes together so perfectly and everything has that perfect touch that I talk about in my introduction to you. Just ahhhhh so so so good!!! I love the photo shoot action with big sister helping as an assistant...that's how ours went too...although our big sister was the picker-upper when little sister broke down and Mommy became too bossy haha. Thank you SO much for participating!! Great clothes!!! Although i like them all, I think the vest is my favorite. The details in every piece, make them very elegant. Your daughter looks very pretty in all her new clothes. What a great clothes. Such happy, bright colours! They all mix very well! What a wonderful set of clothes!! My very favorite is the twin set, I think I'd like a tee like that in my size! What an amazing collection!! I love how everything goes together SO perfectly!! All these clothes are just gorgeous! And I agree, that Sunny Spot book is one of my favourites. I also adore the wool vest with its Liberty binding - so beautiful. And I'm totally drooling over those shoes. Your fabric choices are always spot on! Love how it all goes together without being too matchy matchy! Everything looks amazing, you did a great job and I love the fabrics. Amazing, marta! The knit fabric is to die for! Love it all!